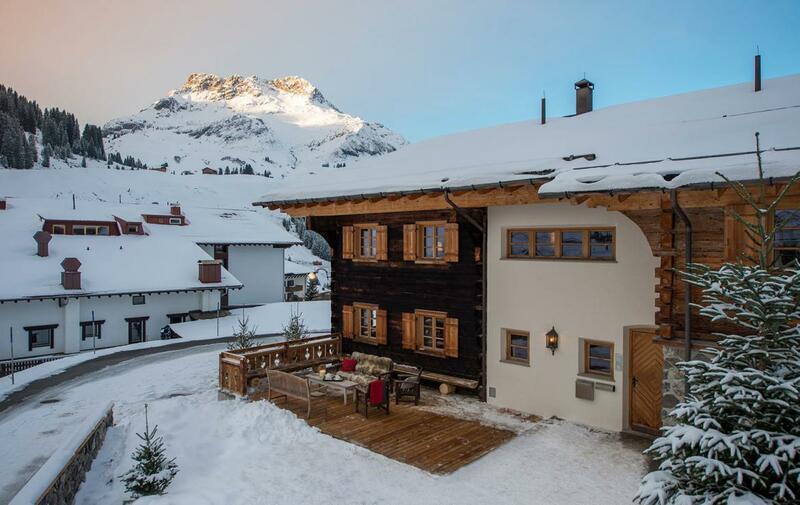 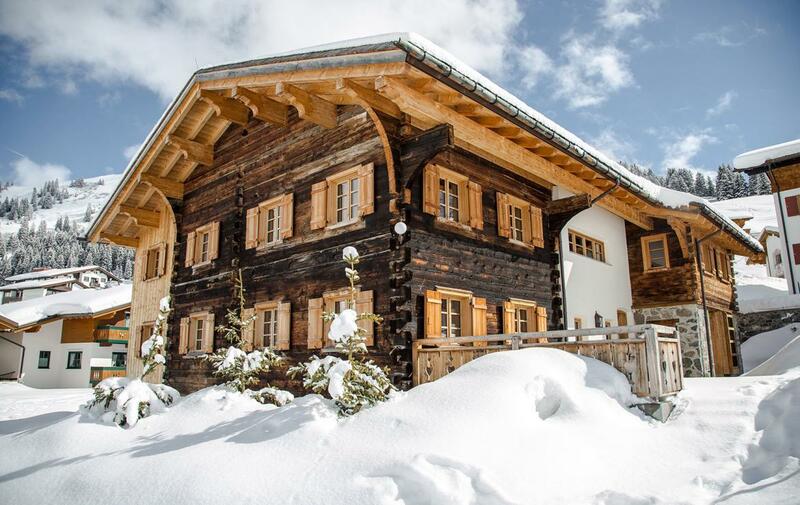 Originally built in 1597, this unique and enchanting property in Lech has been lovingly refurbished throughout and its owners have thoughtfully retained many of the original features. 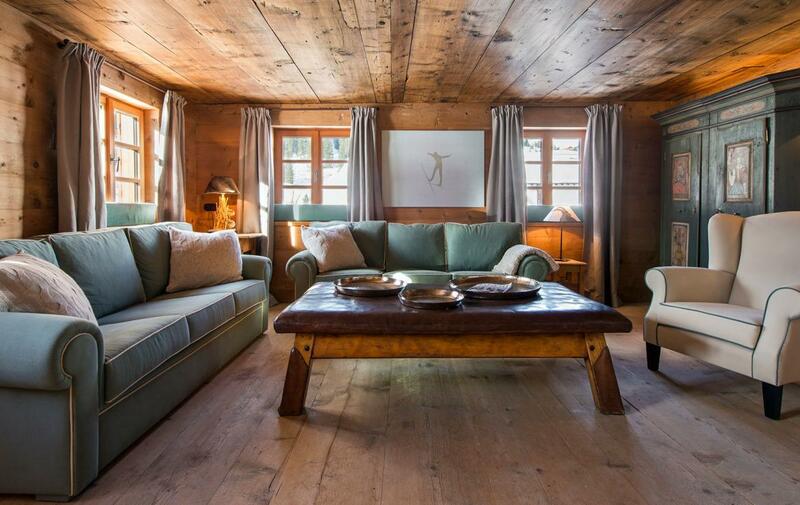 Sumptuous fabrics and furniture have been combined with antique pieces to create a very chic but charming Alpine home. 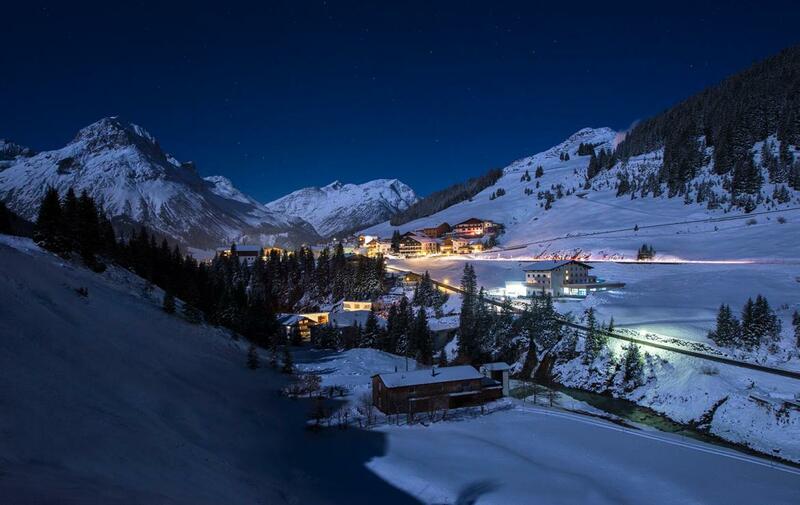 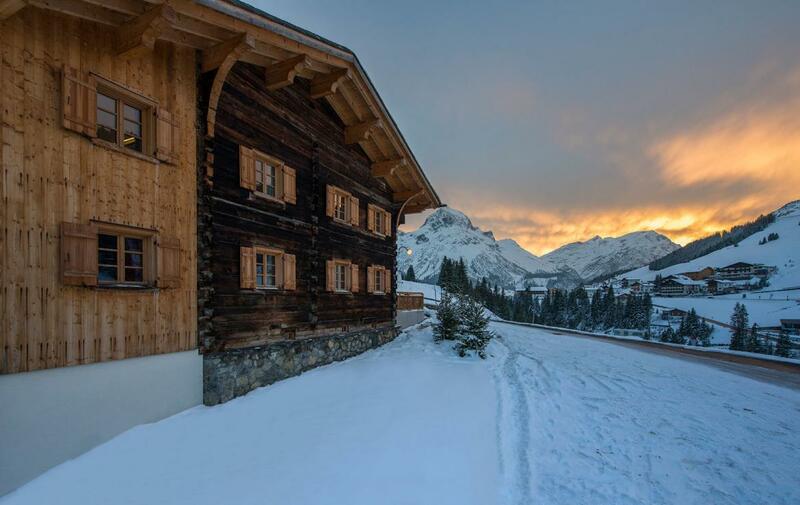 Located in the Stubenbach area of Lech you can ski-into the chalet from the ski area on a market off piste route snow conditions permitting. 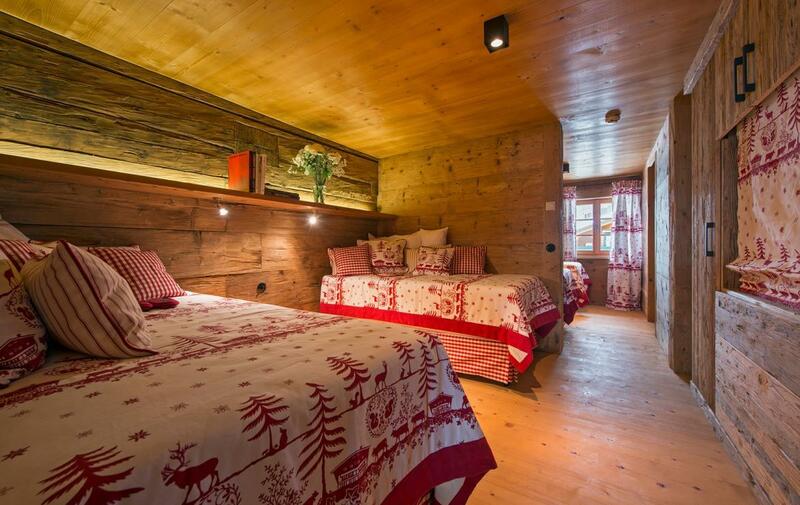 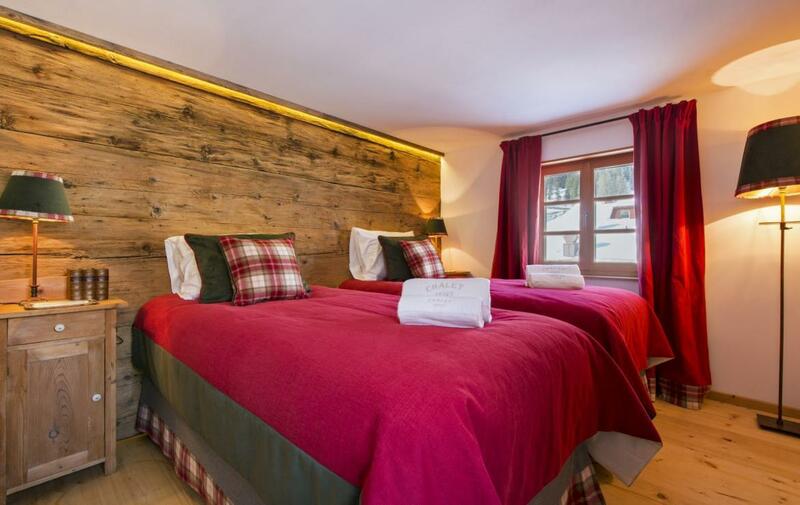 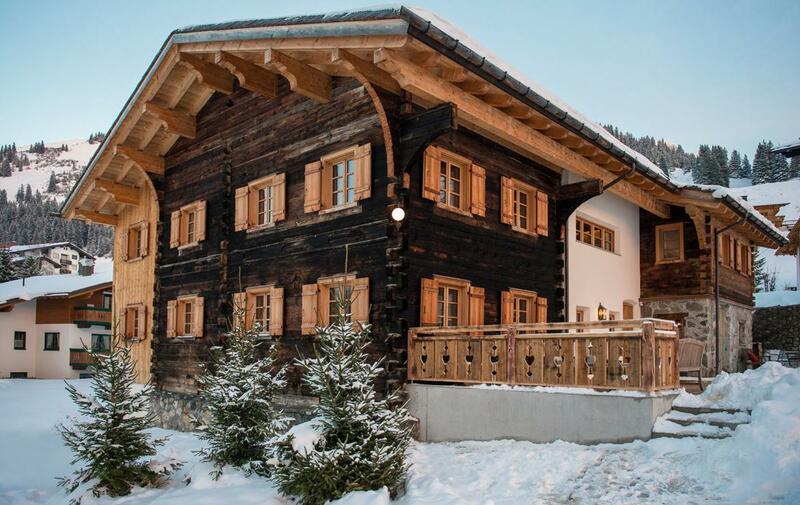 The chalet is set out over three floors, sleeping a total of 10-12 guests in five spacious ensuite bedrooms. 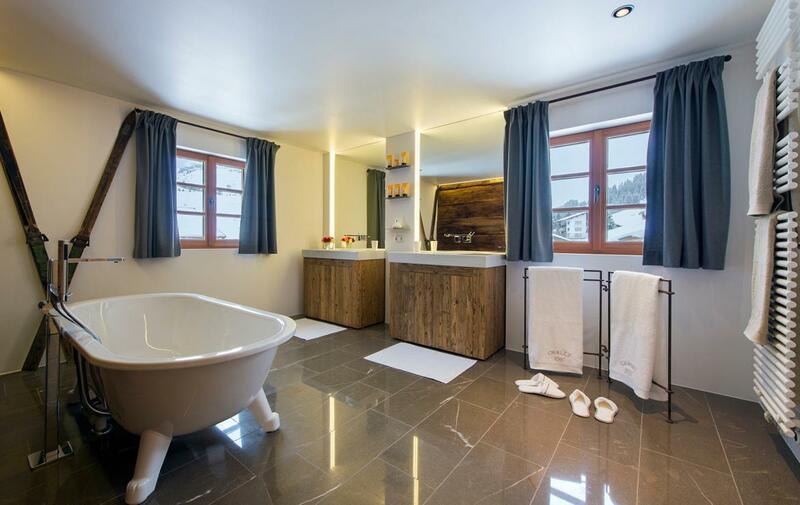 The master suites boast its own large drawing / study room and en-suite bathroom with free-standing roll-top bath. 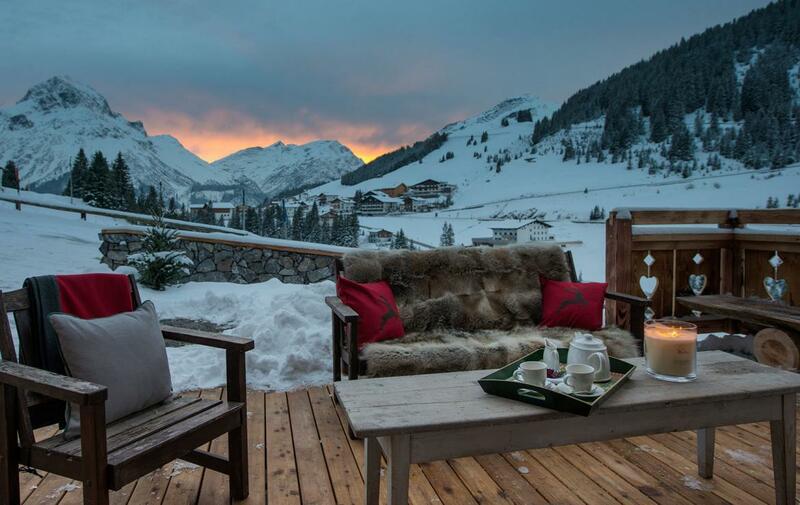 The chalets terrace enjoys sun all day long and is perfectly situated to take in the breath-taking views. 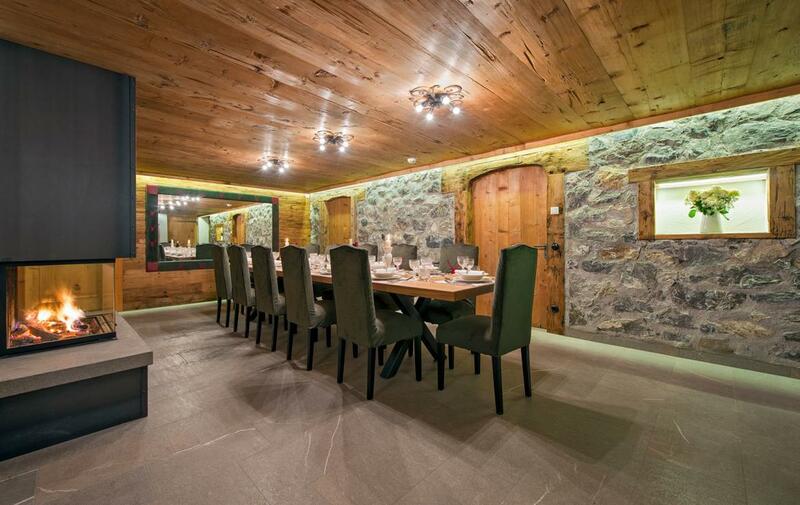 Aperitifs can be enjoyed in the dramatic ambience of the chalets traditional stone cave and wine cellar before dinner is served in the impressive dining room which seats up to 14 people. 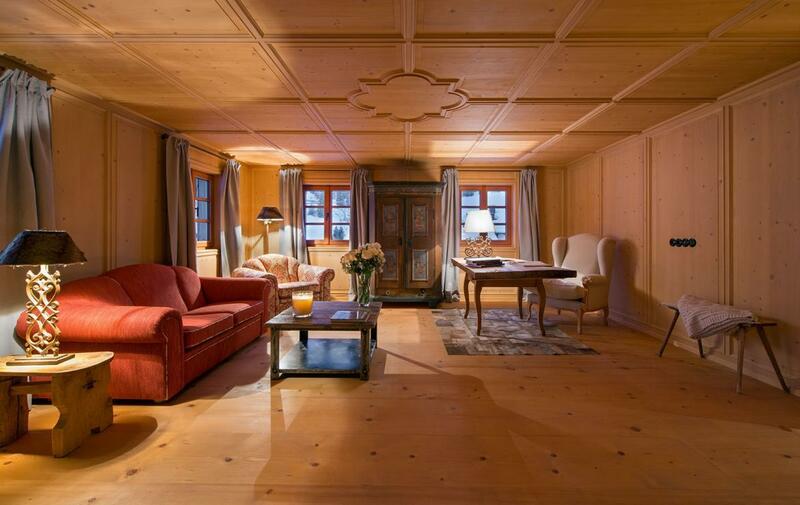 After dinner, retire to the cosy living area or perhaps take in a movie in the cinema room. 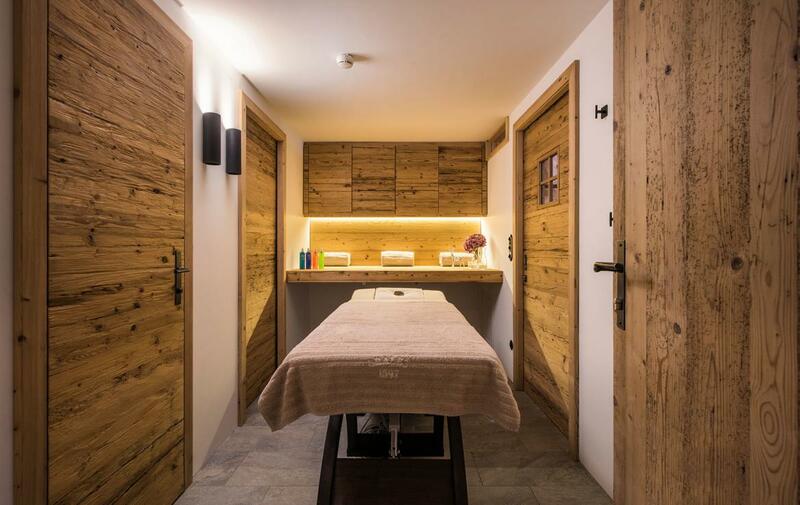 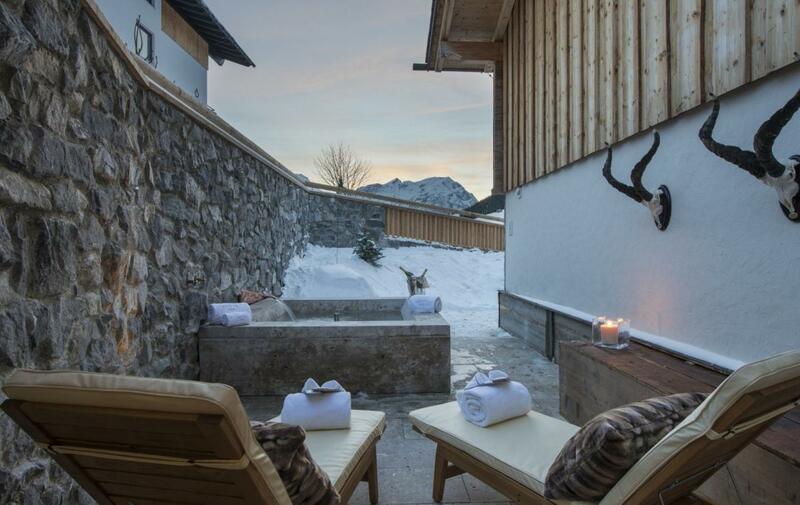 The chalet also boasts a spa area with a bio sauna and a relaxation area where you can enjoy a massage while watching the sunset over the stunning mountain scape of Lech. 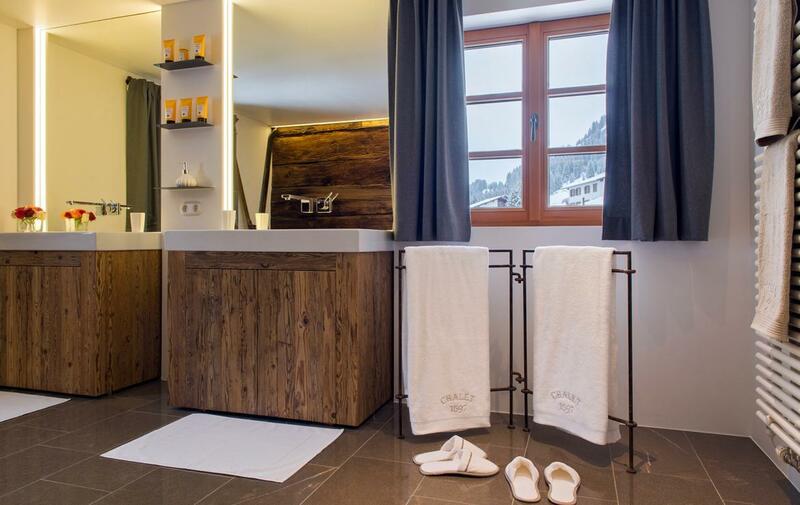 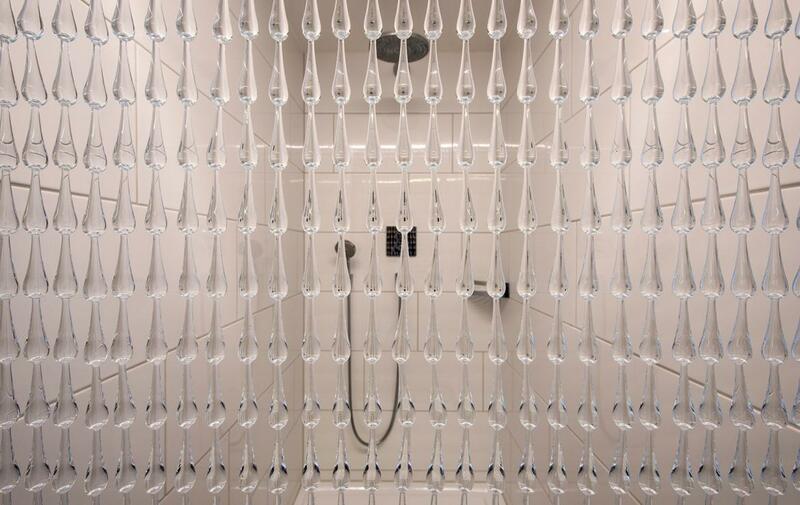 You enter the chalet on the ground floor either into the winter wet room or directly into the living room. 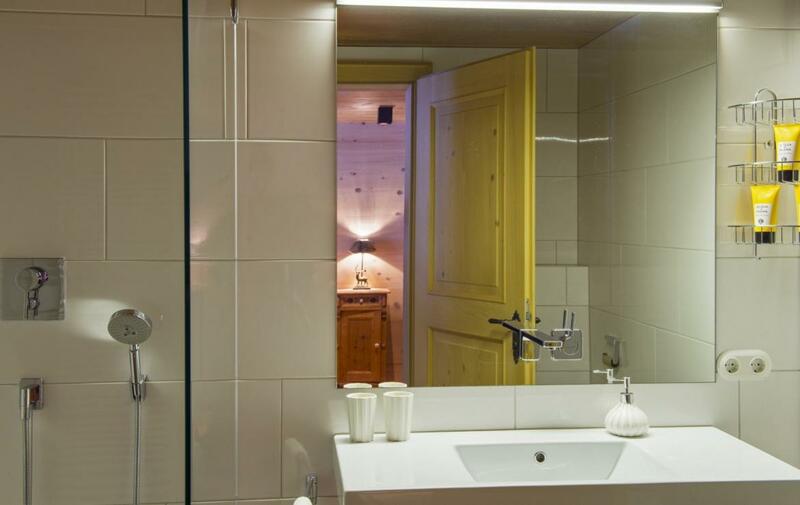 The winter wet room is furnished with boot heaters and has a separate guest toilet. 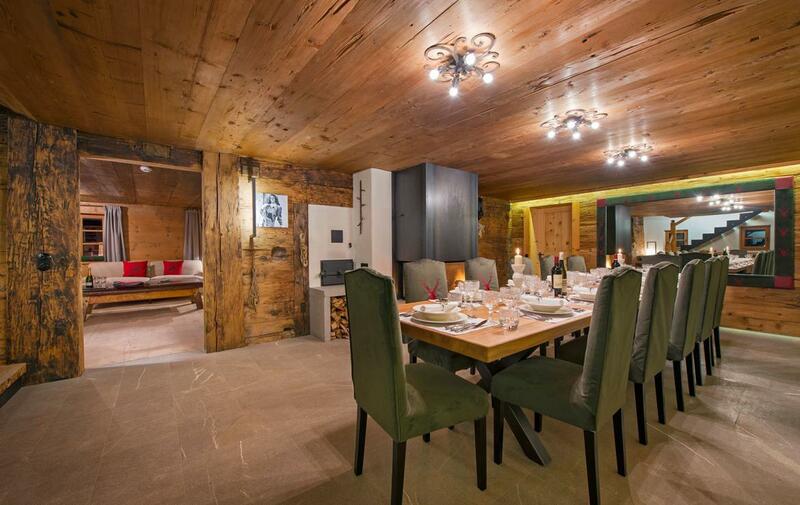 A fireplace is located in the dining room which is catered from the separate, well-equipped kitchen. 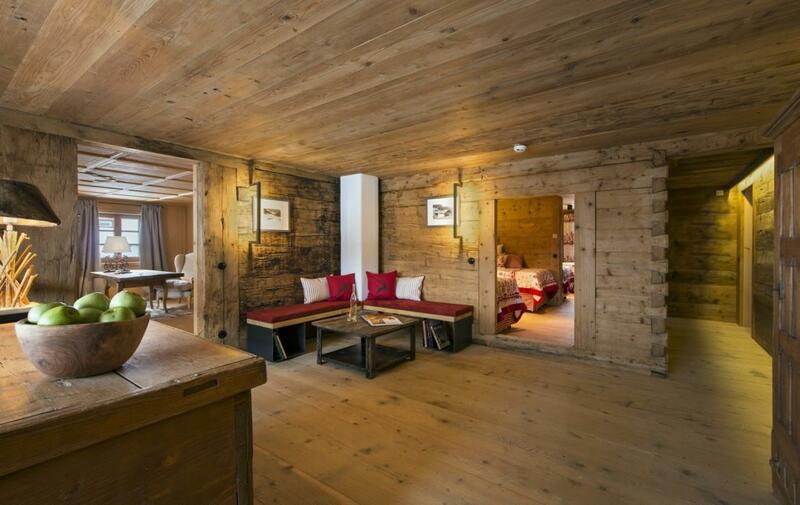 The cosy living room opens from the dining room. 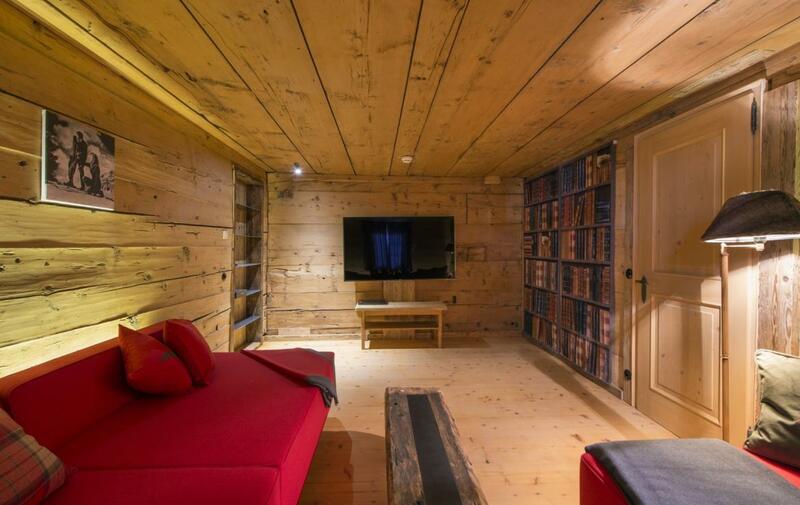 The cinema room, which is perfect for entertaining the children, is accessed from the living room. 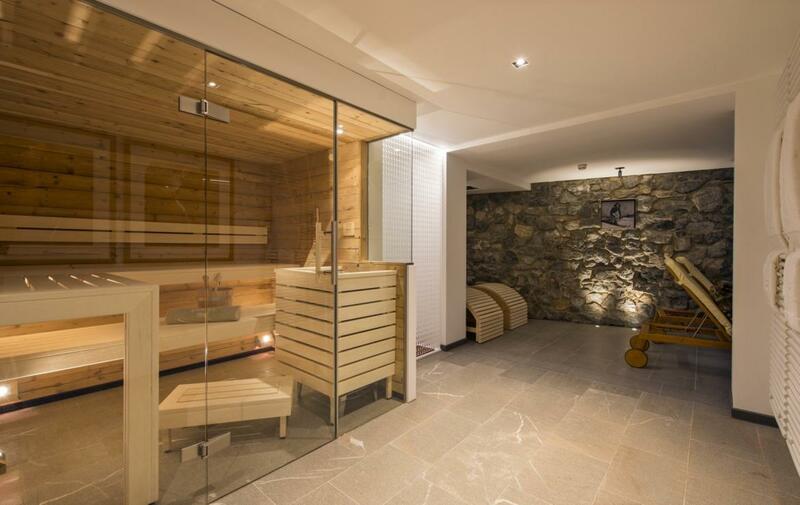 Also located on the ground floor is the spa area with bio sauna glass relaxation area. 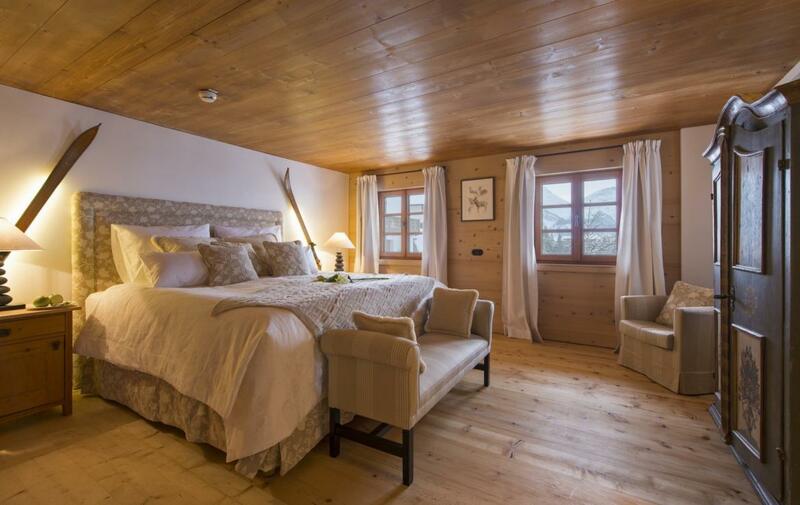 A large double/twin bedroom, with dressing area and en-suite bathroom, is also located on this floor. 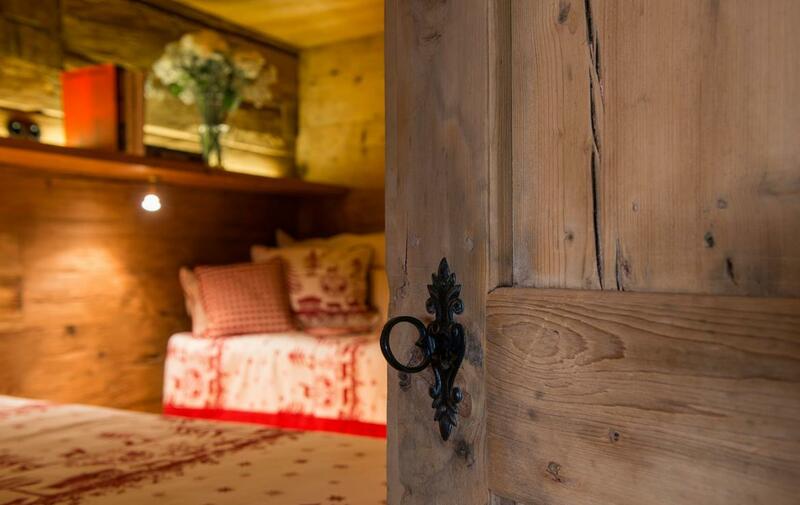 Stairs lead from the dining room to the upper hallway which features a card playing area and reading nook. 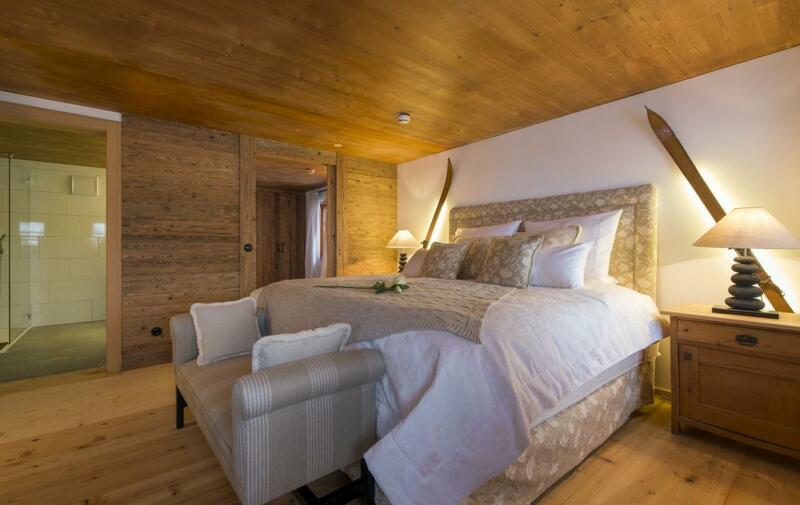 Four bedrooms are located on this floor: the first master bedroom (emperor bed) with separate sitting area an en suite bath and shower room, a second master bedroom (emperor bed) with en suite shower room and a double bedroom with en- suite shower room. 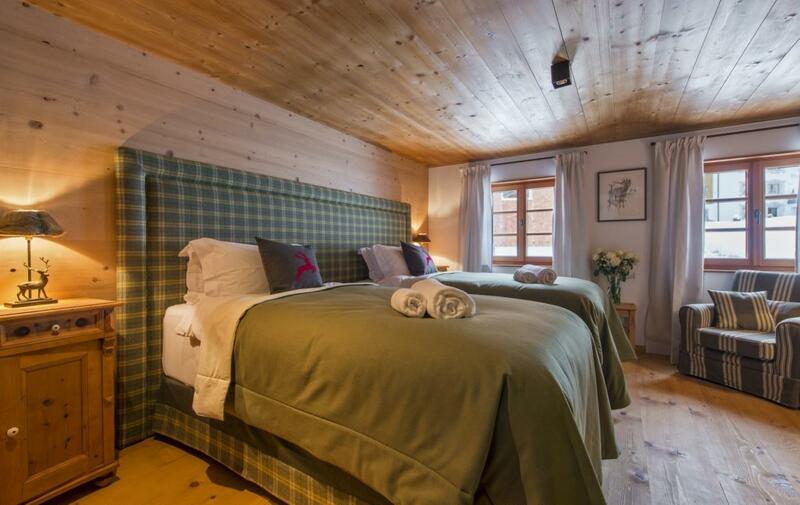 The fourth bedroom is a charming en-suite childrens room with four single beds. 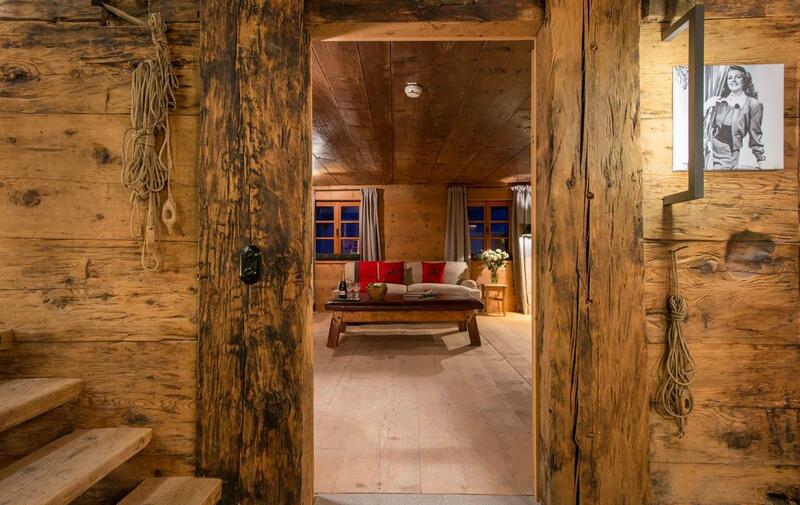 Stairs lead down from the dining room to the traditional stone wine cave and tasting room. 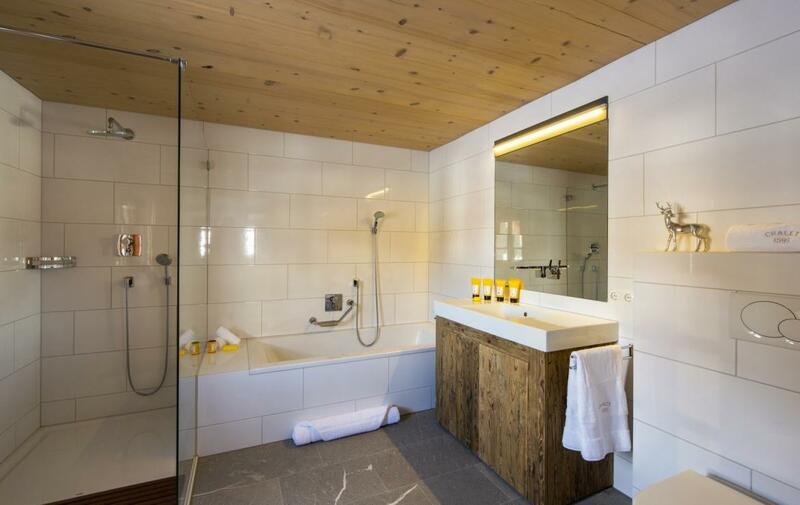 The laundry room and garage, with parking for one vehicle, are also located on the lower floor (vehicle height restrictions apply). 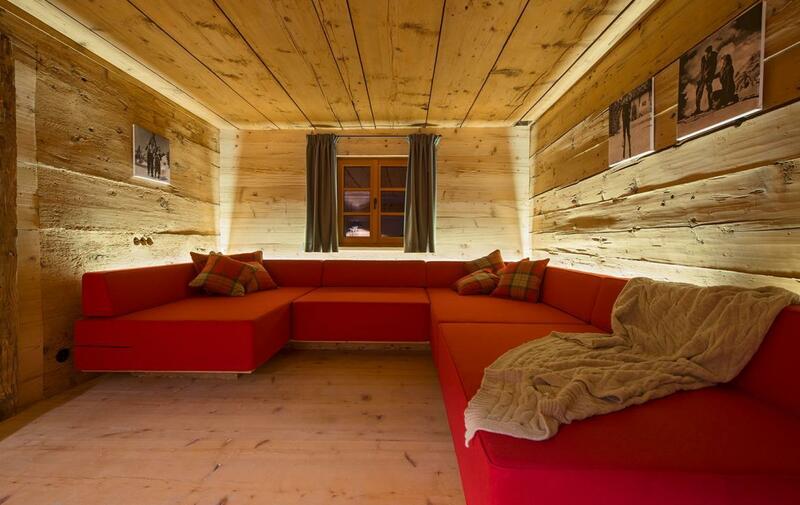 Two additional exterior parking spaces are available as well as the one interior space.